Affiliate programs are an easy way to earn money on your blog if you’ve established a good reputation and have a good amount of traffic. To become an affiliate for a brand or company, simply join their affiliate program on their website or via ShareASale and put an affiliate link somewhere on your site. Most of the time you don’t even have to be a customer to become an affiliate but I would recommend trying out the products before selling them to your readers. It helps build your credibility. 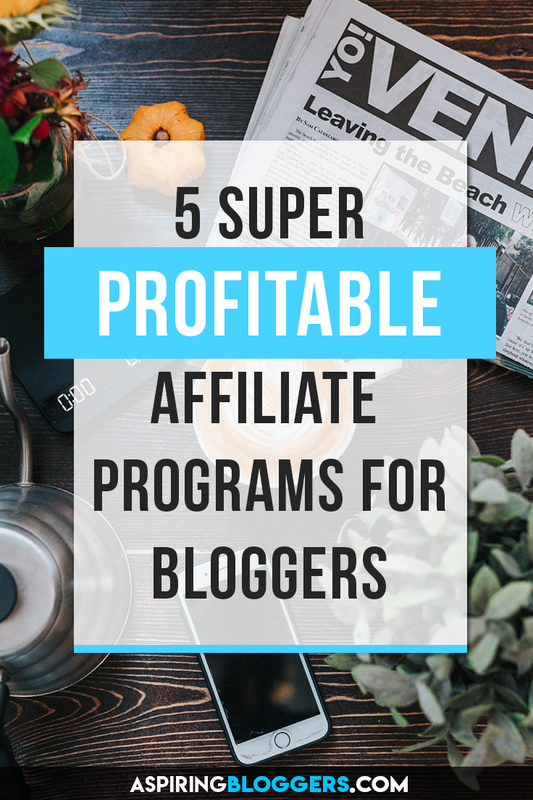 It doesn’t matter what niche you’re in, the 5 affiliate programs mentioned in is article will be a good fit for your site. You probably already know that Amazon is one of the largest online retailers in the world so I won’t have to explain why Amazon’s awesome! What’s even more awesome is that you can apply to become a part of Amazon’s Affiliate Program and earn up to 10% for referral sale that you make. Considering there are more than 500 million products on their website, there’s definitely not a shortage or products you can promote on your blog. In fact, my very first blog was called Neat Stuff to Buy and I used to feature hundreds of cool products I found on the internet (mainly Amazon). I made quite a decent amount of money as a referral for Amazon from that site but unfortunately, I wasn’t interested in writing for that blog anymore. 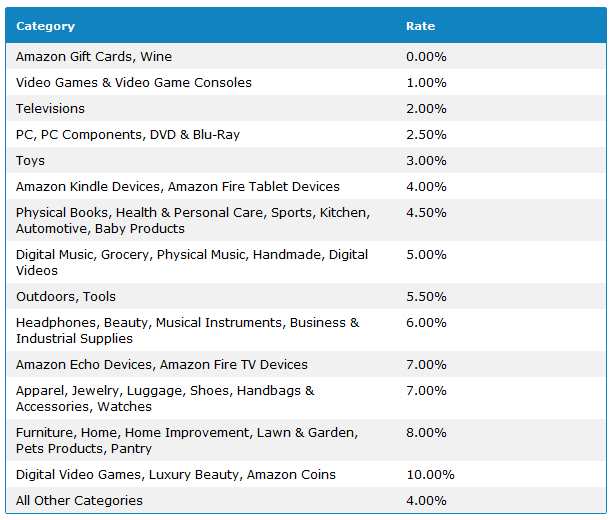 Sign up for Amazon’s Affiliate Program. From my experience, Siteground offers the best web-hosting service for new bloggers which is why I love featuring them on my blog. If you’re not using them yet, sign up now! Siteground has an amazing affiliate system that pays you higher commissions the more sales you make per month. Take a look at their commission rates in the image. You can potentially make $50 – $2000+ per month just by referring your readers to go with Siteground Hosting. That’s a small full-time income alone. When someone clicks on your Siteground affiliate link, Siteground uses a tracking cookie that lasts 60 days. That means if the person that clicked on your link signs up even 59 days after clicking your Siteground affiliate link, you’ll still get your affiliate commission! Creative Market is a great source for all things creative! They feature website themes, fonts, templates, graphics, and photos for purchase. Just a bunch of useful tools that can make your website or products stand out. Their affiliate program is super awesome because when you refer a new customer to them, they give you 10% of every single purchase the customer makes for an entire year. 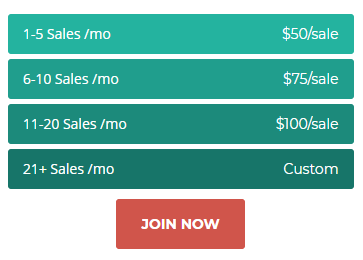 So if the person ends up buying a total of $1000 worth of products, you’ll get $100 in affiliate income. Tailwind is an awesome tool for scheduling your Pinterest and Instagram posts. I use it daily to automate my accounts on both of those channels so that I can spend my time doing other things with my life and not have to worry about promoting my posts on social media. It’s another product that I firmly believe in because I’ve gotten a lot of results from using it. If you join Tailwind’s affiliate program, you’ll receive a 15% commission on every transaction that you help make and also $0.50 for every new person that creates a tailwind account via your link. With 90-day tracking cookies, your readers can click on your affiliate link, sign up for the 14-day free trial, and still have 76 days to make a purchase so that you can get your affiliate income. 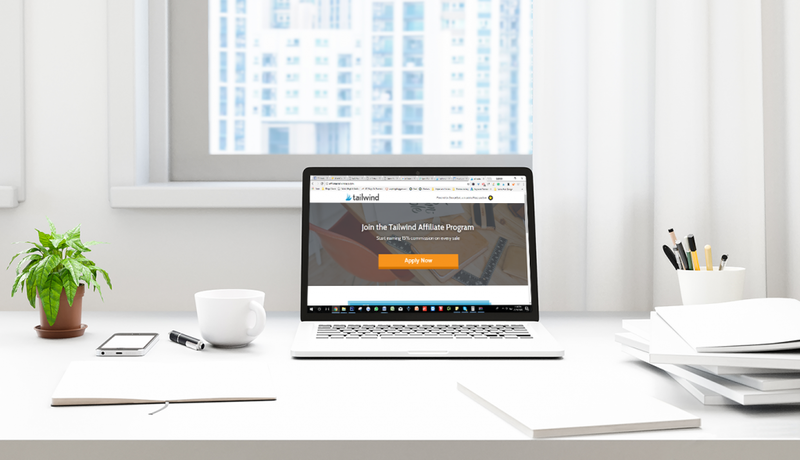 Tailwind offers a PLUS plan for its users that costs $15 if paid monthly or $120 if paid annually so as an affiliate, you can generate $1.50 to $18 per sale. Might not seem like much at first, but it’s actually one of the most profitable affiliate programs for heavy Pinterest users. The more people you convert, the more you can make. Sign up for Tailwind’s Affiliate Program. Grammarly does have a very good free version for non-premium customers but their premium accounts provide even more advanced grammar checking and other features. If you sign up for Grammarly’s affiliate program, you’ll get $20 in commission for every premium account you help sell and also $0.20 for every person that registers for a free account using your link. Additionally, if you choose to write a blog post about them, they will give you a $25 cash bonus. Sign up for Grammarly’s Affiliate Program. 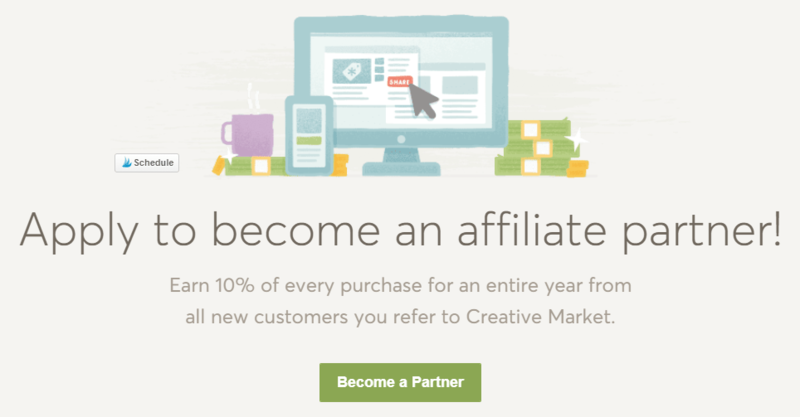 To find even more affiliate programs to boost your blog income, sign up at ShareASale. They have tens of thousands of affiliate programs you can request partnerships for! Let me know what you think of this list in the comments and don’t forget to repin the image down below! Thanks for this awesome guide, I was looking to setup affiliate business and your post helped me a lot to set up a blog for affiliate, I have set up now and I was looking for best affiliate products to sell and found this post very helpful, https://www.cloudways.com/blog/affiliate-products-to-sell/, Hope it will help your readers as well.